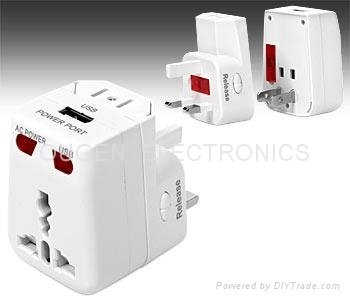 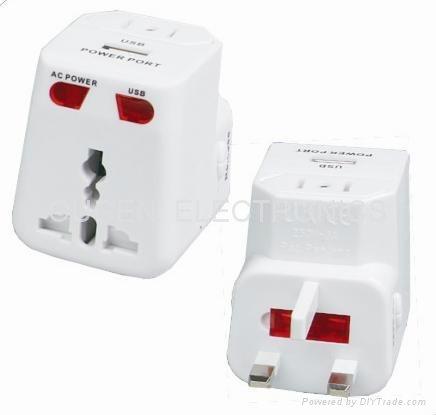 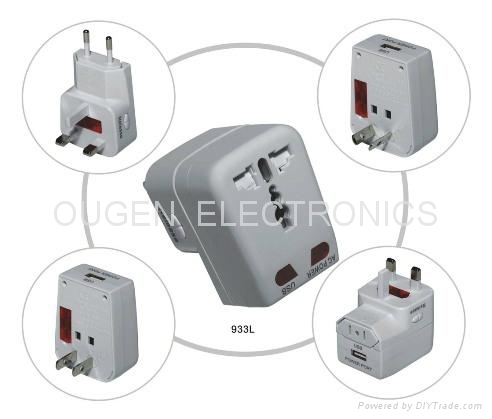 Advantages︰ One set including 4 international plugs with multi-function sockets. 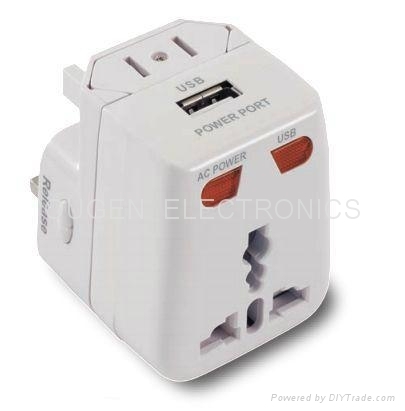 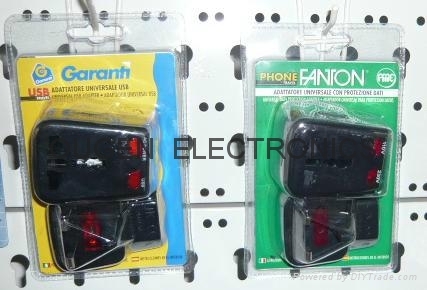 Caution: This product does not convert electrical current. 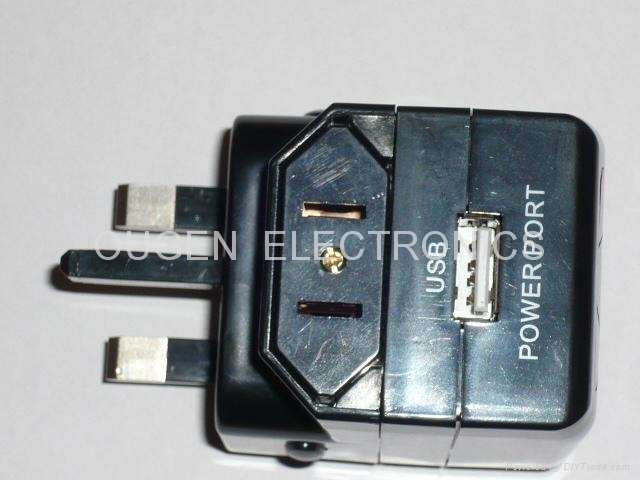 Copyright 1999-2017 Ougen Electronics Co.,Ltd All rights reserved.